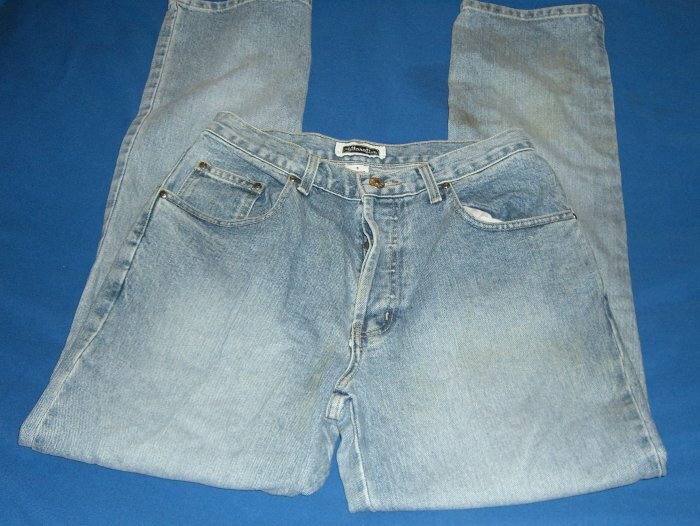 I have for sale a pair of womens Xhilaration Blue Jeans New without Tags in excellent condition Pre-washed. I prefer paypal or credit cards. I do not ship till payment is confirmed.